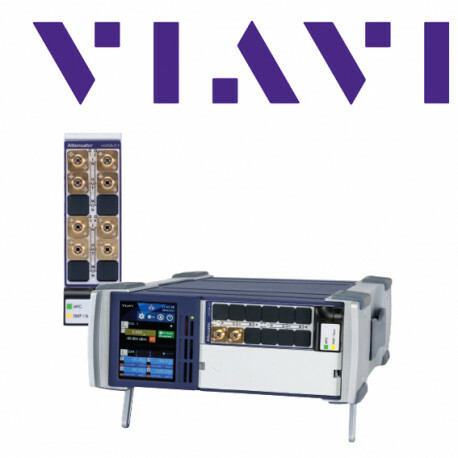 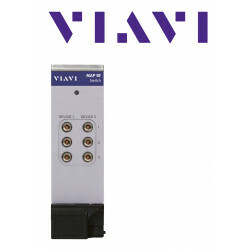 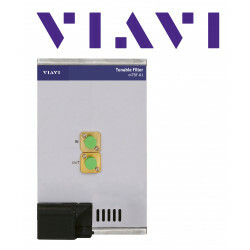 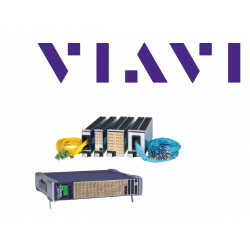 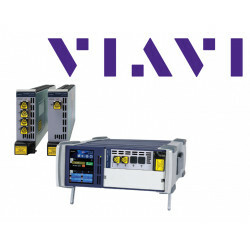 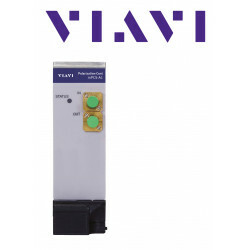 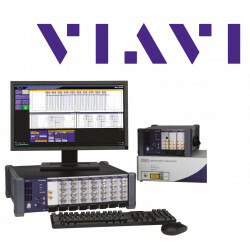 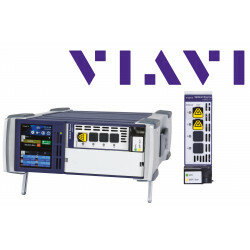 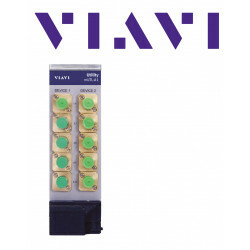 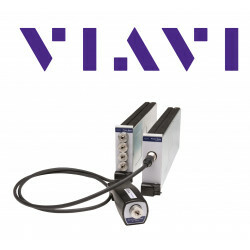 High-resolution precision attenuators from Viavi (formerly JDSU) for the optical test platform MAP. 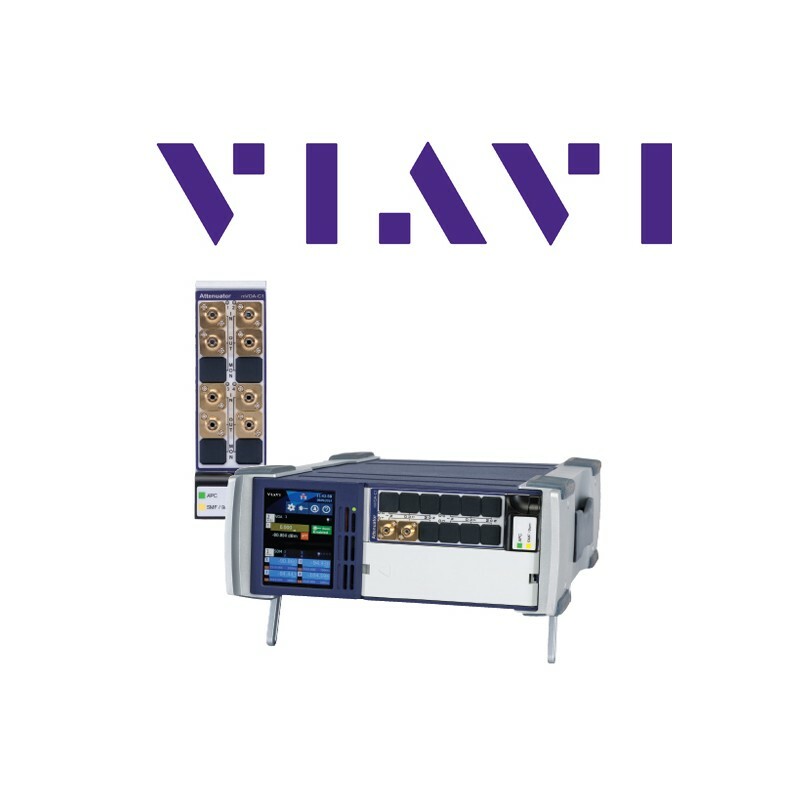 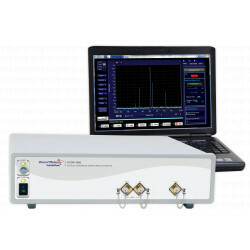 The Multiple Application Platform (MAP) Precision Attenuator is a high resolution, wide wavelength range attenuator used in applications such as analog systems and high bit-rate digital systems. 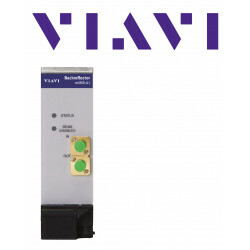 The attenuator is built on proven industry leading technology for maximum reliability and performance. 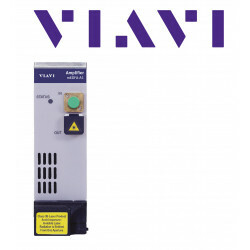 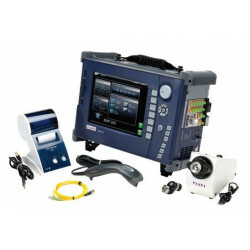 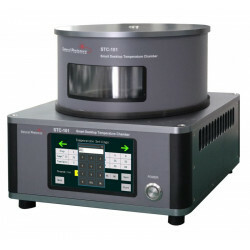 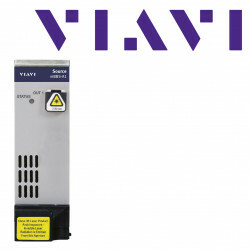 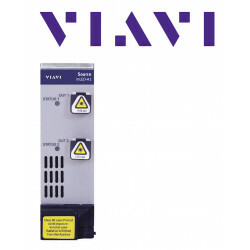 Many configurations are available: single or dual device per single width cassette, single-mode (SM) or multimode (MM) fiber, four standard connector types, and tap option or in-line power monitor feature. 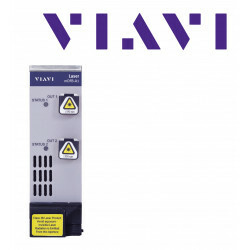 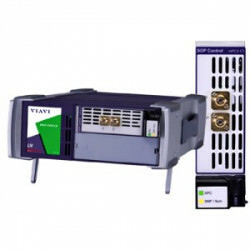 The power control option can function as an in-line power monitor.